Delhi Judicial Service prelims exam is scheduled to be held on January 13. Candidates can download the admit card now. Admit cards have been released for the preliminary phase of Delhi Judicial Service exam which is scheduled to be held on January 13. The High Court of Delhi will conduct the exam followed by main exam and viva voce to fill up 147 vacancies in Delhi Judicial Service. 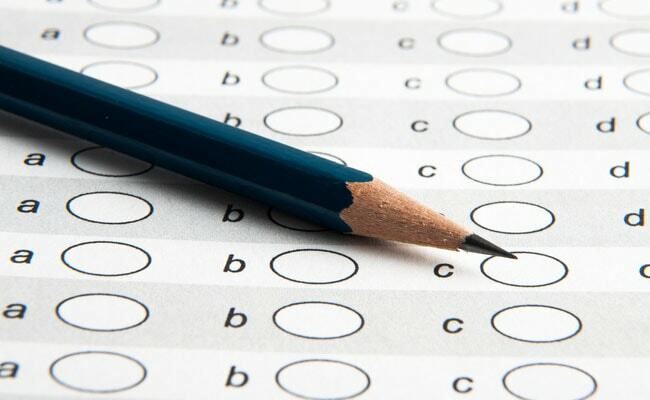 The preliminary exam will be objective type and the main exam will be descriptive type and will comprise questions from from General Knowledge, Current Affairs, English Language, Constitution of India, Evidence Act, Limitation Act,. Code of Civil Procedure, Criminal Procedure Code, Indian Penal Code, Contract Act, Partnership Act, Arbitration Law, Specific Relief Act, Hindu Marriage Act, Succession Law, Transfer of Property Act, Sale of Goods Act and Negotiable Instruments Act. "Candidates whose scanned photograph on the admit card is not visible, must bring two photo duly attested by a Gazetted Officer, along with a copy of the valid ID proof and submit the same at the examination centre failing which the candidate will not be permitted entry in the examination centre," reads the official exam guidelines. Candidates should carry the admit card along with original valid ID proof to the exam hall. Candidates should also carry blue or black ball point pen to mark the OMR sheet during the exam.